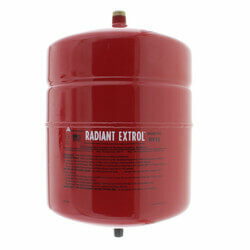 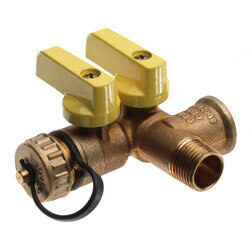 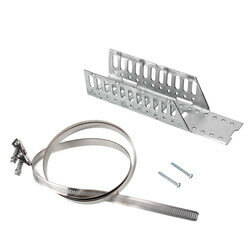 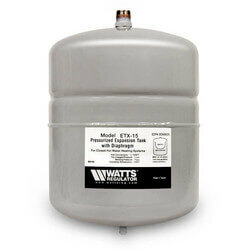 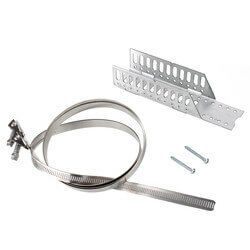 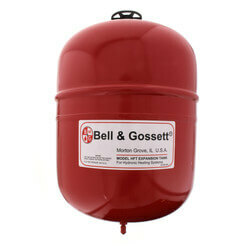 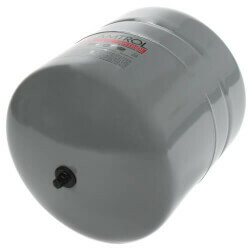 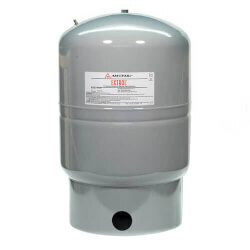 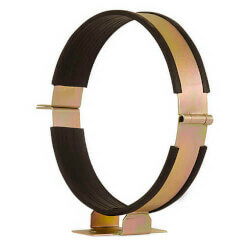 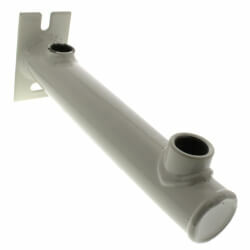 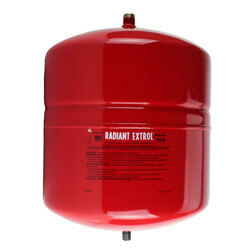 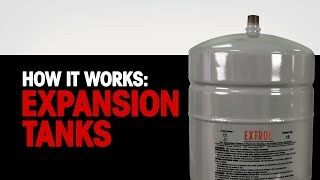 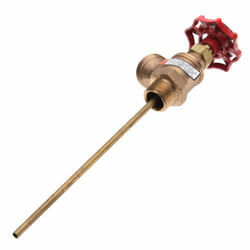 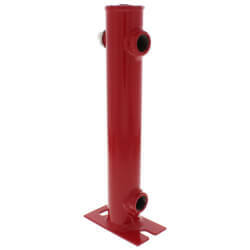 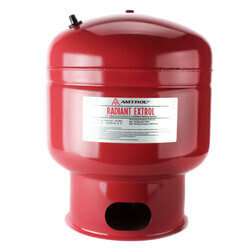 Expansion tanks have capacities ranging from 2 gallons to several hundred gallons. 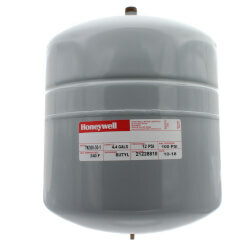 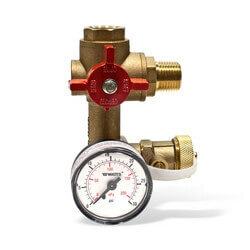 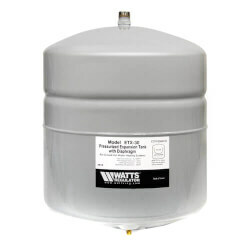 To determine the size needed for your system, use the Expansion Tank Sizing Calculator. 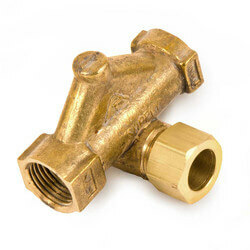 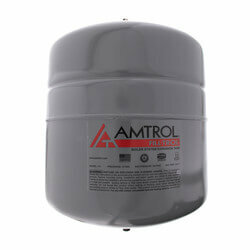 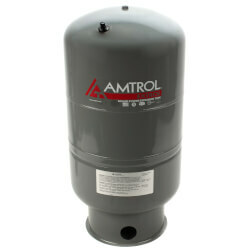 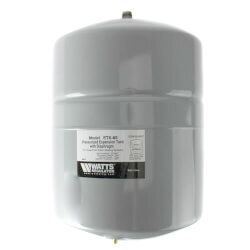 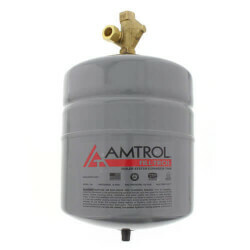 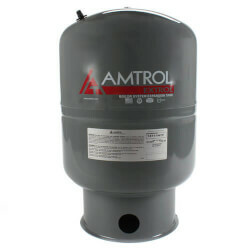 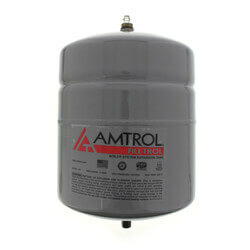 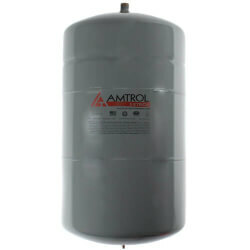 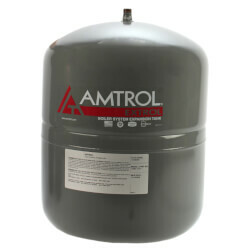 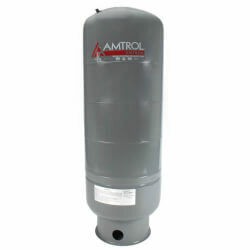 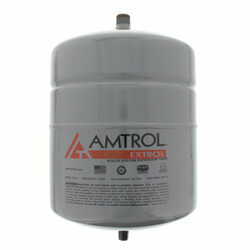 We offer a wide selection of Amtrol, Watts, Cash Acme, and Bell & Gossett expansion tanks to suit all of your plumbing and heating needs.